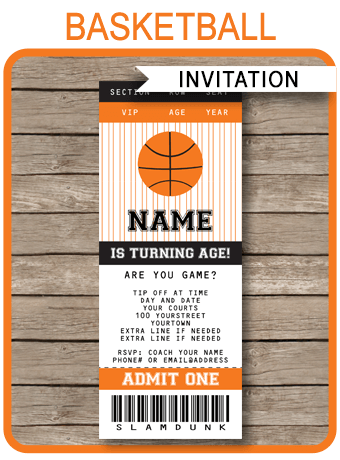 Instantly download this Nintendo Switch Party Ticket Invitation template! Each Ticket has a subtle gray computer chip background and a red & blue Nintendo Switch controller. Download links to the Nintendo Switch Party Ticket Invitation template will be sent directly to your inbox. Download your Nintendo Switch Party Ticket Invitation template immediately after your payment has been processed. Trim out your Nintendo Switch Party Ticket Invitation on the provided cut lines.